“Mare” is a leading service company for the Shipyard, Dry dock and New buildings which offers a single, total solution for all your needs in Dry dock/Shipyard. 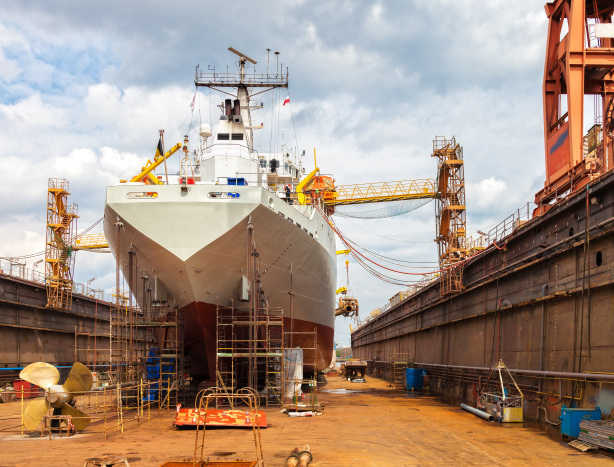 Speed and accuracy are key when it comes to ship building and maintenance. At the service given for the areas in ship maintenance repair conversion and new building besides our quality of services and making strong impression on our speed we continue our activities depending to employee health safety and environment management criterias for all of our employees and environment.